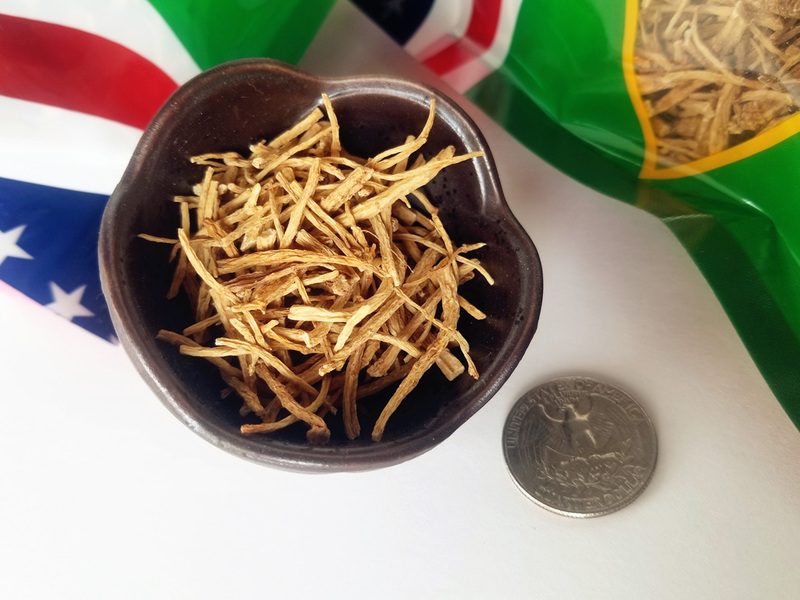 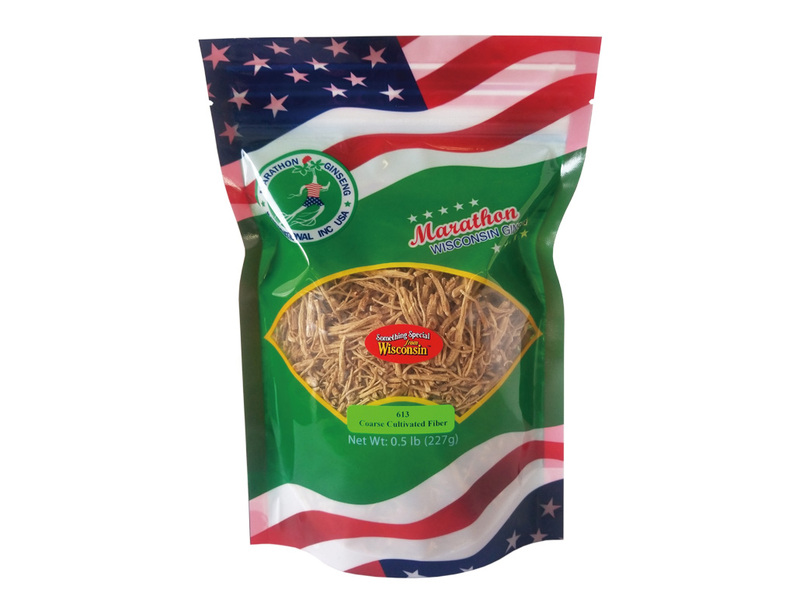 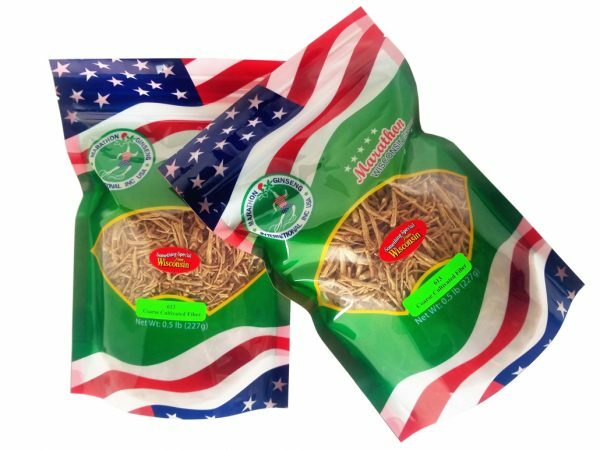 Wisconsin ginseng fiber is a part of the root contains the highest ginsenoside levels. 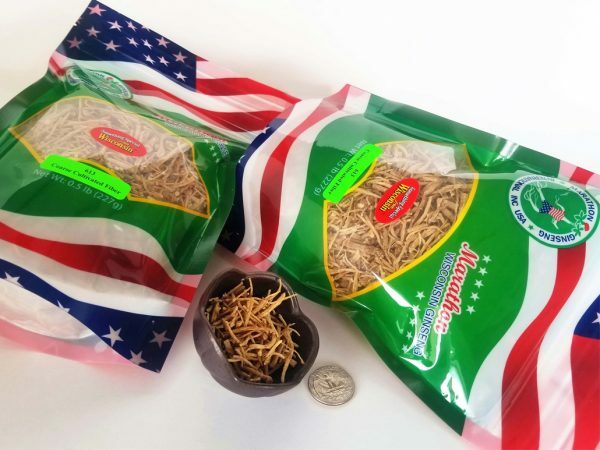 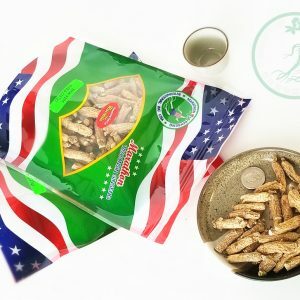 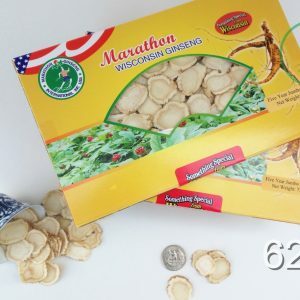 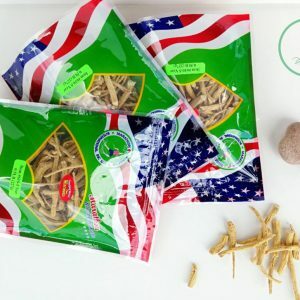 Wisconsin ginseng fibers are great for teas and soups. Net weight: 0.5 lbs / 227g / 8 oz.